LeTourneau University’s Department of Fine Arts will present three shows of a free, comedic adaptation of “Cinderella,” directed by Kaitlin de Graffenried, as the first full-length theater production by LeTourneau theater students in the university’s new theater production course. 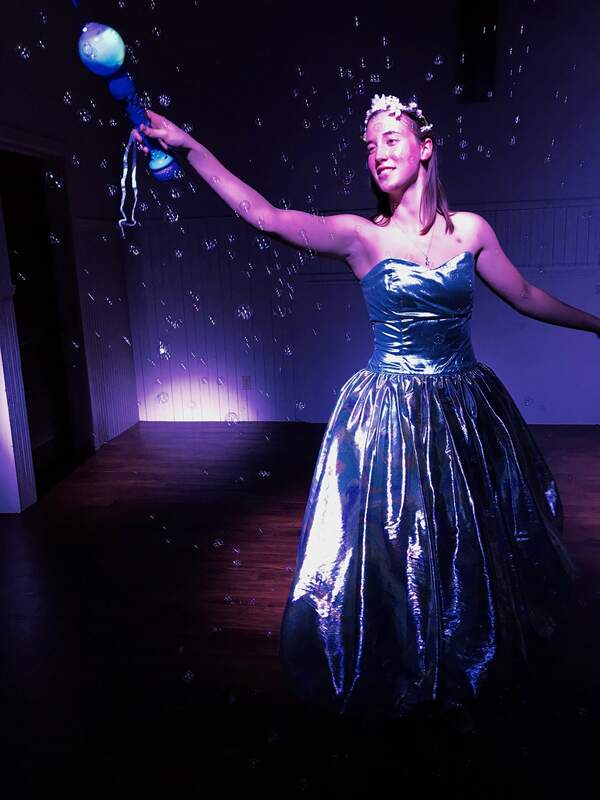 Show times for “Cinderella” are 7:30 p.m. on Thursday and Friday, Nov. 1 and 2, and a matinee at 2:30 p.m. Saturday, Nov. 3, with all shows being held in the university’s historic Speer Chapel on the LETU campus, 2100 S. Mobberly Ave. Seating is general admission, with doors opening 30 minutes before each show time. This 70-minute, comedic version of the classic fairy tale, adapted by William Glennon, sets a palace jester playing matchmaker between Cinderella and her prince, while the stepmother does all she can to teach her unruly daughters charm in time for the royal ball. The actors and technical crew members are students of LeTourneau University’s new theater production course, taught by de Graffenried, which is part of a new Fine Arts initiative at LeTourneau University, headed by LETU Fine Arts Director Dr. Jim Taylor. The new initiative includes classes in the visual arts, music and theatre. The play is produced by special arrangement with The Dramatic Publishing Company of Woodstock, Illinois. Use your God-given talents and expand your creativity in LeTourneau's theatre or dance programs.